The Affordable Care Act (ACA) established the Transitional Reinsurance program to help stabilize individual insurance premiums offered through the public insurance exchanges, aka marketplaces. Under this program, sponsors of self-insured plans, as well as insurers themselves, are required to pay a transitional reinsurance fee (TRF). 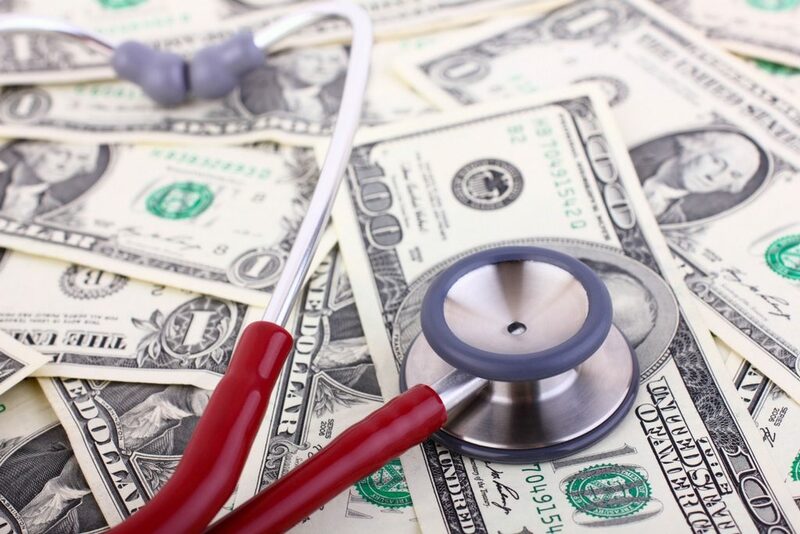 The TRF is a temporary fee that applies to major medical coverage provided and is a way to fund high claim costs for enrollees in the individual market. Pay the fee in two installments, the first of which ($21.60 per covered life) was due no later than Jan. 17, 2017, and the balance ($5.40 per covered life) by Nov. 15, 2017. For employers who chose to pay the 2016 fee in two installments, the second installment of the fee is coming due. As a reminder, the only way to make the TRF payment is through the Federal Reserve’s automated clearinghouse service. This is sometimes referred to as a “pull” transaction, meaning the Centers for Medicare & Medicaid Services will collect the TRF by debiting the employer’s designated bank account on the date selected. Many banks apply anti-fraud measures and refuse to make any clearinghouse transfers that have not been pre-authorized. To allow a scheduled clearinghouse transfer for a TRF filing, a bank may need the following identifying information: Agency Location Code or “ALC+2” (for a TRF payment, it is 7505008016) and Company Name (which is USDEPTHHSCMS). If a scheduled TRF payment fails – even if the failure is due to a debit block or other fraud prevention measures – the government will treat the employer as having failed to pay the TRF until the transfer is made. Of course, it is also important to make sure that there are sufficient funds in the account to cover the scheduled payment. Sometimes it can seem overwhelming to keep up with all the policy and legislative changes to healthcare and other employer-sponsored benefits. Lockton’s legislative and legal experts have your back. You can subscribe to the blog, and learn more on our website.